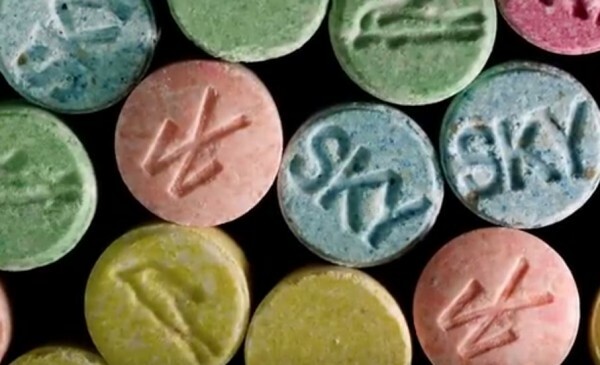 A Molly drug comes in different forms and designs. Most users of Molly are led to believe that about the so-called "purity" of such drug, according to CNN. However, the U.S. Drug Enforcement Administration, previously stated that the drug had become a toxic mixture of lab-created chemicals. These lab-created chemicals try to copy the effects of MDMA, an active ingredient in Ecstasy. However, apart from causing euphoric highs, the said drug also causes rapid heartbeat, high blood pressure, blood vessel constriction and sweating, and can prevent the body from regulating temperature. Seeing that, the said hybrid or new form of Molly has not become a better form of a drug. Regardless of how it is sweetly coated in the streets, Molly's side-effects remain to be very dangerous. The popularity of the said synthetic drug drastically increased when some prominent individuals were allegedly referring to the drug either in song lyrics or from their stage performance, according to Narconon. As a result of it, more and more partygoers started using the said drug in clubs and outdoor concert events. Meanwhile, apart from knowing the side-effects of the said drug, it is of great importance that one should identify some of the most common signs and symptoms of whether your friend or a family member is on Molly. Signs considered for Molly use and abuse would include euphoria, nausea, chills, clenching of teeth and jaw tightness, blurred vision, distortion of time, high blood pressure, fast heartbeat, overheating, sweating, depression, anxiety, and confusion. It is essential to identify those signs in order to help others overcome their addiction to the said substance. Similar to other forms of dangerous drugs, Molly could not simply destroy life, but also take it.